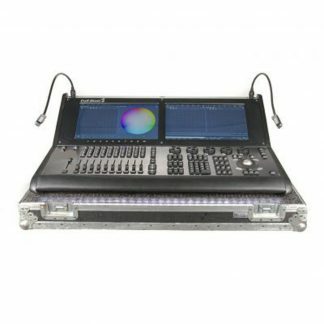 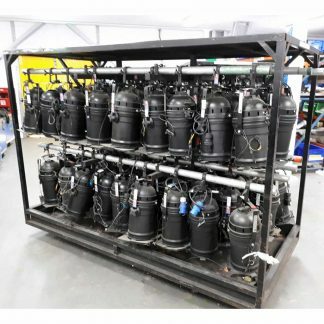 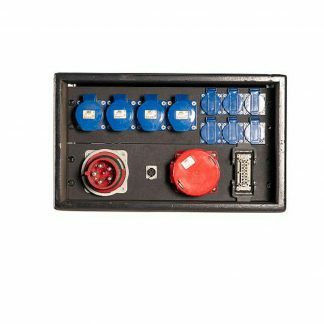 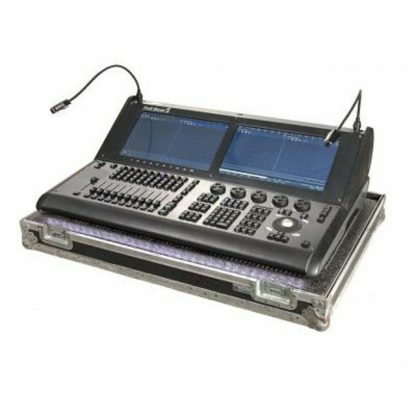 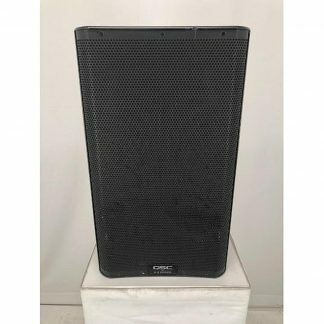 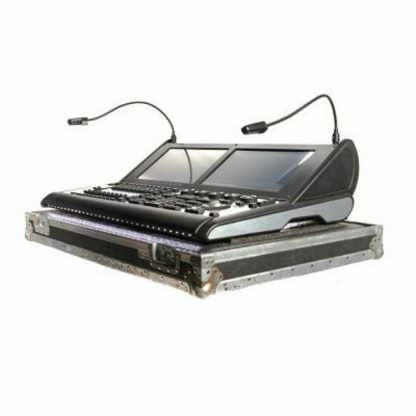 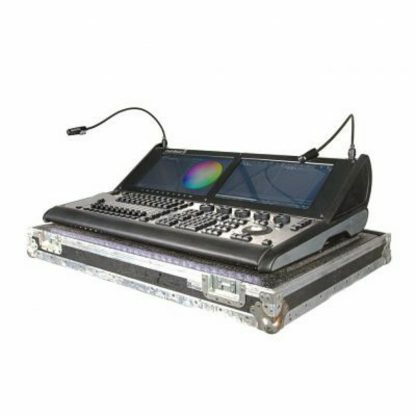 For sale a used High End Systems Full Boar 4 Lighting Console that is in good condition and price is for 1 x Console and includes flightcase, desk cover and desklights. 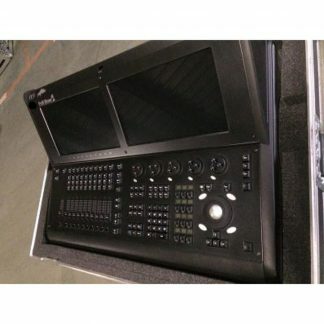 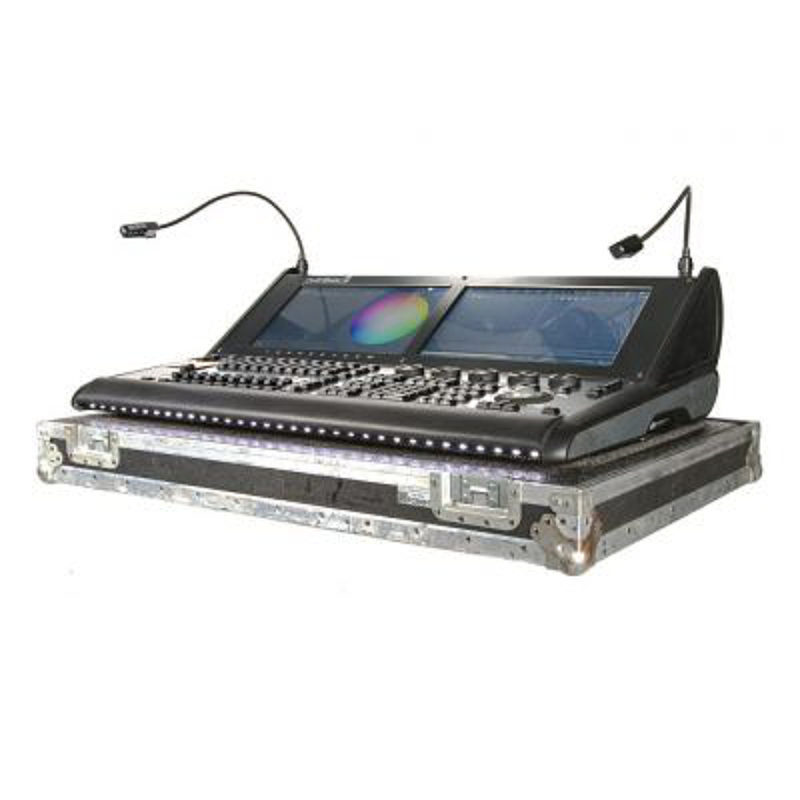 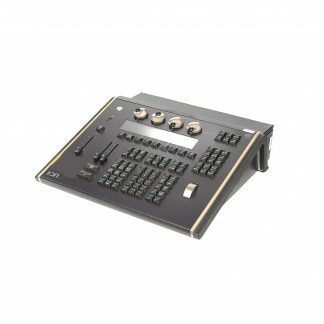 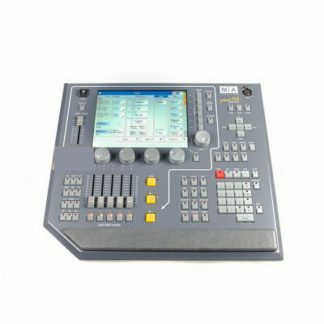 Used High End Systems Full Boar 4 Lighting Console. High End Full Boar 4 console capable of delivering everything from a local theatre show to a stadium gig!